The upcoming release of Danish progressive rock/metal outfit VOLA is fast approaching. After already unveiling brand new music videos for two tracks off of the band’s second LP, Applause of a Distant Crowd, they decided to drop one more music video for yet another new song, titled “Alien Shivers”. The album is due to be released on October 12, 2018, via Mascot Records. Right from the beginning, the track exhibits musical elements similar to what was introduced to us with the band’s first full-length record, Inmazes. It appears that the band went for a familiar formula while composing this song, led by Asger Mygind’s soothing vocals. The song drifts between fierce distortioned grooves, to more tender segments. It is just the kind of song structure that accompanied the majority of the tracks on Inmazes. 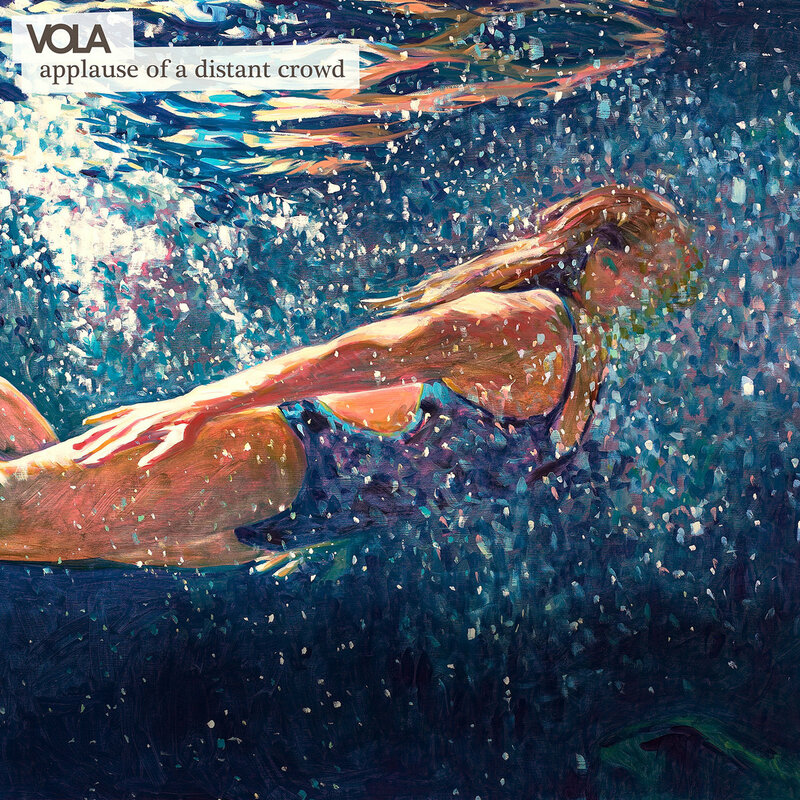 While taking into consideration “Smartfriend” and “Ghosts“, the first two singles that were released of the upcoming LP, it appears that VOLA is on the path towards creating ‘their own sound’. Make sure to follow VOLA on Facebook, Twitter, Bandcamp and on the band’s official website, for further information and updates. Previous PostA Promise Restart Their Career With Their New Single "GEA"